The late, great, legendary Lux Interior of The Cramps would have been 69 years old today. He was a huge fan of Timothy and The World’s Greatest Sinner (1962). In his honor and memory, I am re-posting this video that features God Hilliard working his voodoo magic, accompanied by Frank Zappa‘s title tune. 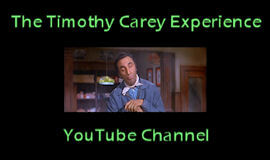 You won’t believe [Carey’s] performance [in The World’s Greatest Sinner]. He just starts shaking and his hair falls down . . . He must have watched Jerry Lee Lewis or something. He starts rolling around on the stage, he’s just shaking all over. It’s a live performance and he’s just smashing his guitar, he’s really beating on it real loud. This is one of the greatest rockabilly movies ever made. If you get a chance to see it, it’ll just change your life. Wow! This one is full of some oft-repeated rumors and half-truths, but is still worth a look. Right from the start, Carey’s unique approach to acting – frowning and mumbling like a dope addict plotting to overthrow the world – got him into trouble. His key scene in The Wild One (1954) was his unscripted decision to shake up a can of beer and squirt it in Brando‘s face. His performance in East of Eden so incensed Elia Kazan that the director physically attacked Carey on set and then re-dubbed all of Tim’s surreal mutterings. 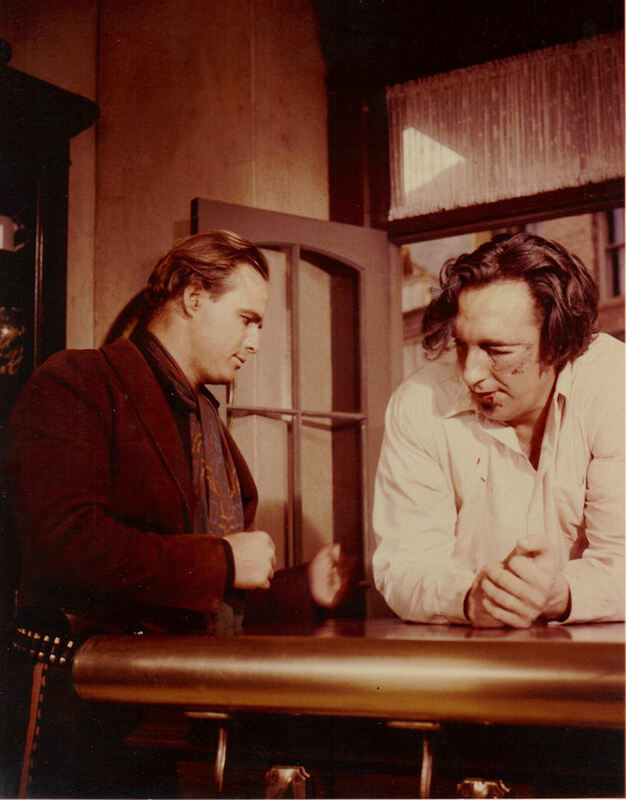 However, Brando eventually patched it up with Carey and cast him as the oddball Howard Tetley in the portly star’s directorial debut, One-Eyed Jacks (1961). By the end of filming, Brando was so impressed by Carey’s unique performance that he ended up stabbing him with a fountain pen.